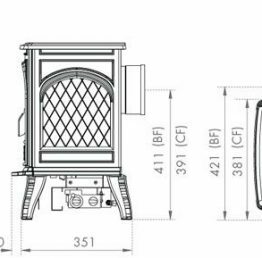 The 280 Gas stove is an all-new model that combines Dovre's pedigree in casting technology with the considerable expertise of Gazco (a sister company to Stovax, Dovre's UK and Republic of Ireland distributor) in the field of gas engine design, aesthetics and efficiency. 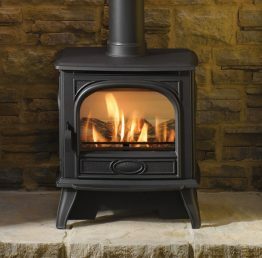 So the fire not only looks highly realistic but also provides you with effective and controllable warmth. 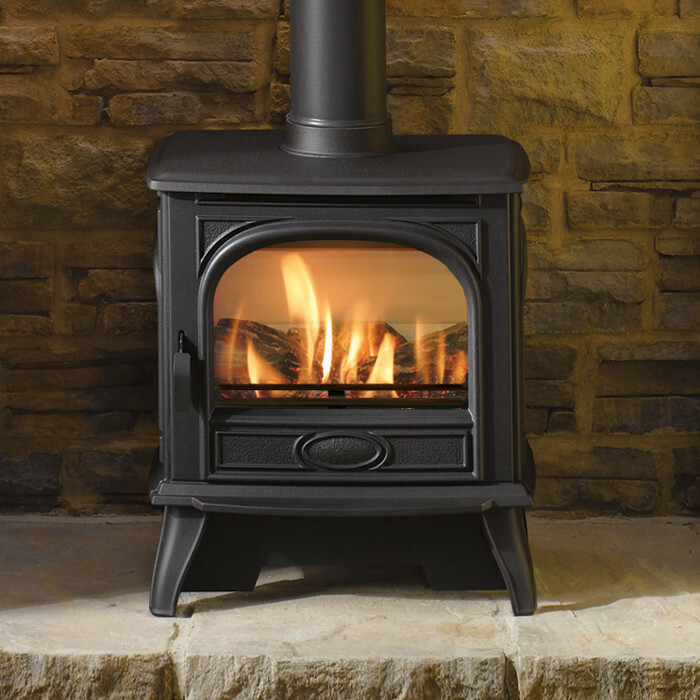 The 280 Gas stove is available in traditional Matt Black finish only. 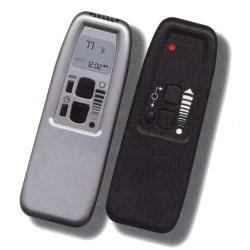 Standard or Programmable remote controls are options as well as a conventional flue stove. 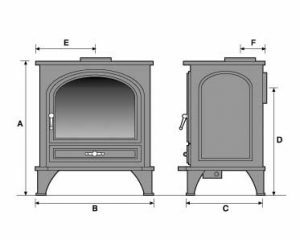 See our separate listing.